Quadcopters are one of the hottest hobbies around. Not only is it fun to head outdoors to fly a quadcopter around a field or park, but it’s also fun collecting different types for your shelves. There are many clubs for you to join to learn more about how to pilot a quadcopter. But there are best quadcopters for video we can mostly recommend to you at your disposal. 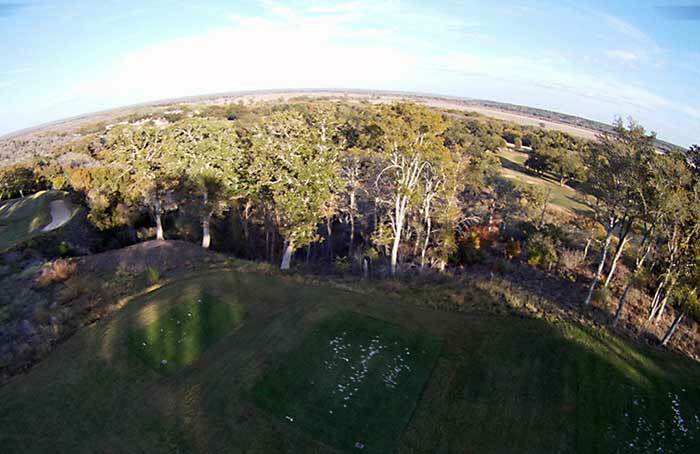 Flying a quadcopter is also a cool hobby that has a large following. 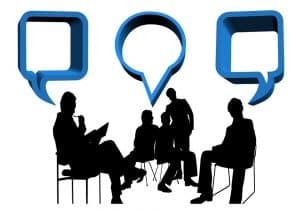 You’ll never have to be embarrassed telling new friends that you fly quadcopters for a hobby, whereas if you collect stamps, coins, or dolls, people may look at you funny. You can increase the fun by finding the best quadcopter for professional video. There are many quadcopters that are sold with cameras, but most are merely for fun. If you’re getting serious about quadcopters, and perhaps even considering using them for your business, you are going to need to find the best professional video drone, so prices are going to range from $450 and up. When you’re searching for the best quadcopter for video, you’re going to want to stick with popular name brand models, and avoid rip-off clones that won’t work properly. Look for the best manufacturers of quadcopters, such as DJI, Walkera, and Parrot. These three make the best professional video drones, and as long as you spend time learning how to pilot them, they’re going to reward you with professional quality video perfect for your business. The best quadcopter for professional video can be used for a variety of business enterprises, and a few more not even thought up yet. They’re perfect for filming outdoor weddings, events, real estate listings, outdoor recreational and sporting events, and more. Here are five of the best professional video drones that will film the best video for your entertainment or business enterprise. The DJI Phantom 3 is a professional quadcopter with an HD camera that hangs from the underside, and is the latest release from DJI. 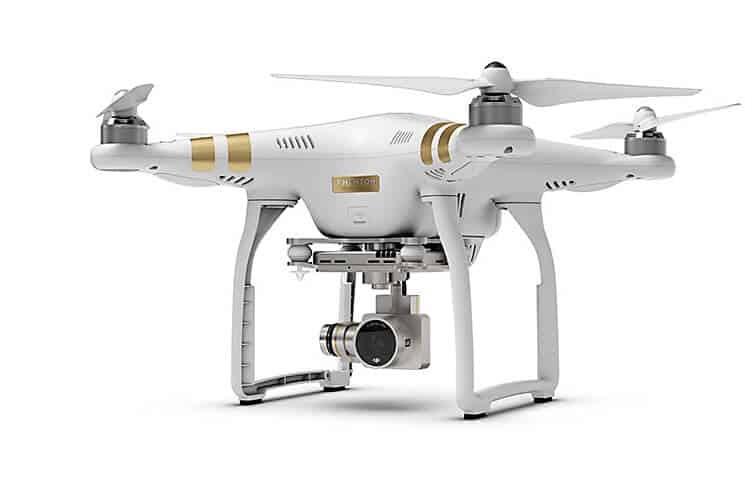 This drone has a white finish with gold metallic markings and white propellers. Two tall stands on the underside protect the camera during landing. The camera records UHD video and there is a fully stabilized three axis gimbal to prevent shaking while filming scenes or events. The Lightbridge digital streaming technology will enable you to watch a live video feed while your quadcopter is soaring through the air. The Lightbridge app will work for either iOS or Android systems. Log in and watch the live action right on your smart phone. You’ll also have complete camera control from your iPhone, Android, or tablet device. You can even share your live action video directly from the app to your social media accounts, so your friends can see the fun you’re having. This best quadcopter for video will also record 720 p full resolution video to your SD card so you can download it and use it for later. You can switch out the SD card for another if you wish to record additional video. The camera on this quadcopter for video will also allow you to digitally zoom in three times, and optically zoom to one times, with a minimum and maximum focal length of 20. It’s possible to fly your DJI Phantom 3 indoors as well. It has vision positioning that allows for stable indoor flight, so your walls and furniture don’t get wrecked. This technology features optical and ultrasonic sensors that allow for precision indoor flying, without a GPS signal which is used outdoors. The DJI Phantom has an auto takeoff feature, as well as an auto landing feature. It has a built-in database of no-fly zones so that you won’t accidentally fly your quadcopter over military or airport territories. The DJI Phantom 3 comes with a long lasting flight battery, and a rechargeable remote controller that does not need wasteful disposable batteries. The DJI Phantom is ready to fly out of the box. You don’t need to put together any complicated kits. There is also a mobile device holder so you won’t have to worry about dropping your phone or tablet during flight. Another great choice for best quadcopter for video is the Walkera QR X350 Pro. 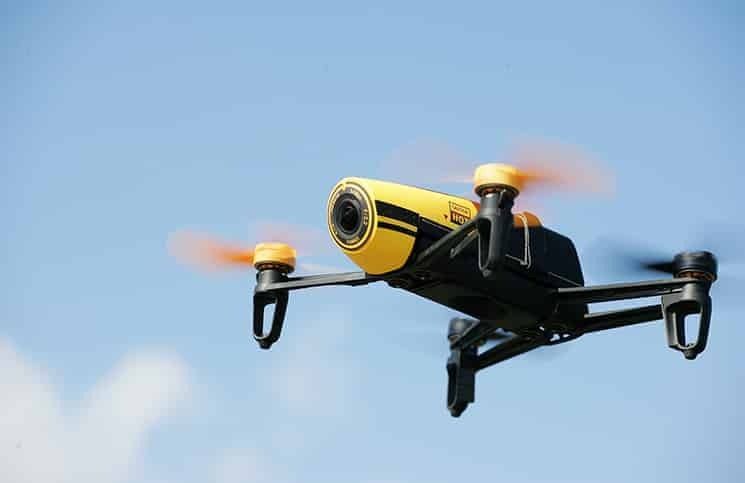 It comes in a standard white plastic finish so you can keep an eye on it from a distance, and it has the camera on the underside of its main body to keep it protected from trees, walls, and landings. This Walkera QR X350 Pro quadcopter has a great hover mode that enables it to remain in one position up in the air, even if it’s a windy day. It’ll hold steady, until you let it continue on its journey. Another great feature is the return to home function. This feature will bring your Walkera drone back to starting position for you. Its memory will recall its starting position, and navigate back to home. This is a great function to have when you’re getting tired at the end of a flight and just want to go home. No need to carefully steer your quadcopter back with this function. This quadcopter takes about fifteen minutes to completely assemble out of the box. It’s simple to calibrate, just read the enclosed instruction book. It’s also easy to maintain, and has a solid body. It’s quite durable, and can withstand a few bumpy landings. If flown properly, it should come down nice and soft. The Walkera can fly extremely fast so if you’re just learning, this may not be the best quadcopter for video for you, as you may lose it or damage it during flight. It’s best to work your way up to this drone, so you may wish to start with a cheaper model. You can fly it with the IOC–Intelligent Orientation Control. This means that you don’t need to figure out which way is front on your quadcopter. It is smart enough to figure it out on its own. Of course you can turn off this feature if you feel like you’re a flying pro. This quadcopter weighs about two pounds, making it a lighter choice than the DJI Phantom 3. The iLook video camera and G-2D gimbal are included. Download video to your computer at home. A 5200mAh LiPo battery and charger are also included in the box. It can take about fourteen hours to charge up your Walkera, so you may wish to buy a faster charger if you plan on taking it out on a lot of flights during the week. The DJI Inspire 1 is in the best quadcopter for video class. It has a slightly different elongated body shape, in the shape of the letter H. Its arms are made from carbon fiber. The camera projects from the front end of the body. The body color is white, while the H shape is black, with four black blades. The remote controller is a simple little unit in white finish and easy to navigate buttons. This camera will enable you to capture 4K video and 12 MP still shots. Download footage and photos to your computer, and share with friends. With this best quadcopter for video you’ll be able to film 4K video and 12 MP still shots. The video camera will enable you to do 360 degrees of unobstructed shooting. You can still fly the DJI Inspire 1 indoors, if you wish. 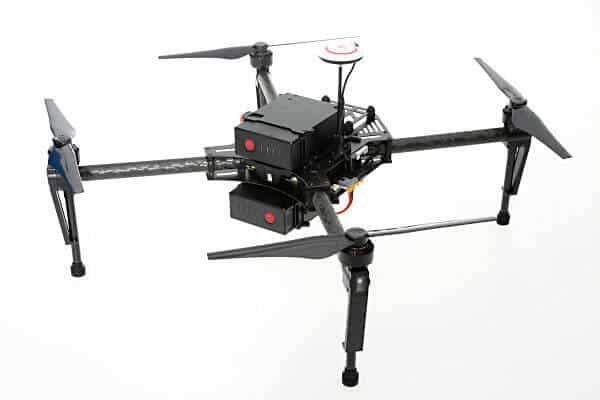 It has a built-in optical flow sensor for indoor flying. It’ll be able to sense walls, ceiling, and floor, and adjust accordingly. You’ll be able to fly your DJI Inspire 1 out to about a 1.2 mile range, and back again. The DJI Inspire 1 has a GPS based stabilization system, enabling it to stay upright in the air, and prevent flying mishaps. It has a three axis gimbal that will stabilize the camera while in motion. It measures approximately 21 x 11 x 23 inches. It’s compatible with MP3 video software. It weighs around twenty pounds. Its carbon fiber arms are retractable, enabling for easier storage in your basement or closet. It also supports dual transmitter operation, so if your friend is far away you won’t have to hand it back and forth. This is also a handy feature when one assistant may be in charge of filming video, while the other may be in charge of actually flying the drone. Its DJI Lightbridge system will enable you to watch video from your smart phone or tablet device, and make flight corrections via the app as well. You’ll be able to view live streaming video as it happens. 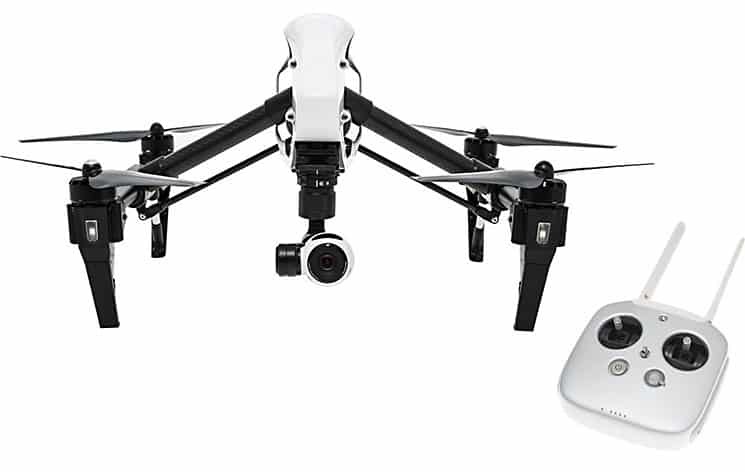 You can add other cool gadgets to your DJI Inspire 1. You’ll be able to see FPV with the addition of googles. The radio transmitter has a USB outlet that will connect with your goggles. You can also swap out the battery if you wish to prolong your outdoor flying experience. You should be able to fly it from twelve to eighteen minutes, depending on how fast you’re putting the best quadcopter for video through its paces. Another great best quadcopter for video is the Parrot BeBop. This fun quadcopter is available in a medium blue and black finish. The camera is actually built into the body of the drone, keeping it better protected. You won’t have to worry about hitting your camera on something and having it pop off the bottom, as it’s built in. There are two blue propellers, and two black, so you can easily find your forward orientation while flying. There are four O shaped feet that you quadcopter will be able to safely land on. The Parrot’s video camera is fourteen megapixels and full HD resolution at 1080 p. It has a fisheye camera for great video and shots of scenery. The camera is on a three axis image stabilization system, preventing shaky video. You can record videos and pictures with your Parrot BeBop drone. The image range is on a one hundred and eighty degree field of view. You’ll be surprised at the exceptional resolution that the BeBop records. The Parrot BeBop has some special features to enhance your flying experience. The return home function will get your drone back home if you’ve lost sight of it, or are getting tired at the end of your flying day. Other controls include a high altitude function, great for flying over tall trees and around hills and mountains. Combined with the Freeflight 3 app, you can watch live streaming video on your smart device, and use the intuitive application controls. This free application is available on iOS, Android, and Windows 8.1 devices. There are two lithium ion batteries in the box, to double your flying time. The Parrot BeBop weighs around three pounds. It can also safely be flown indoors. 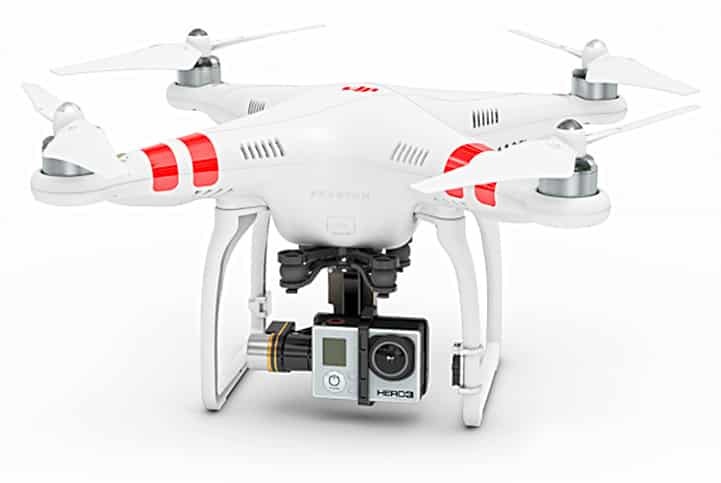 The DJI Phantom 2 is the predecessor to the Phantom 3, and is another of the best quadcopter for video drones. The Phantom 2 comes in a white finish with red stripes. The camera fits below the body and is protected by two rectangular shaped legs. It comes with a built in gimbal, the Zenmuse H3-3D three axis gimbal, which allows for camera stability, and perfect video recording that is free from shakes, bumps, or blurring. You’ll have to purchase your own video camera as the DJI Phantom 2 does not come with one. If you plan on using this best quadcopter for video, you’ll need to install the gimbal. If not, you can leave it in the box. Instructions are included, and it can take up to thirty minutes to install. But once it’s on, it’ll be sturdy and support whichever type of video camera you wish. Your three axis gimbal will handle the three main dimensions of flight: yaw, pitch, and roll. You can attach three different types of video cameras to the Phantom 2 gimbal: GoPro Hero 3, Hero 3+, and Hero 4. You may wish to check the specs to see if other cameras are compatible for installation. A gimbal control dial on the controller will enable you to make minute adjustments to the camera, while it’s in flight. The gimbal will provide power for the video camera from a mini USB port. The Phantom 2 has some built-in safety features to prevent damage to your professional video drone. An anti-static compass shell will protect your best quadcopter for video from electrical damage and blackouts. There is also a return to home function that can be activated when you wish to bring it back to its starting position. If for any reason the DJI Phantom 2 loses its connection to the radio controller, a failsafe will activate and it will automatically start flying back to home. It will land automatically. Special features on this quadcopter include an altitude flight mode and a GPS flight mode. You can charge up your Phantom 2 and it can run for twenty to twenty-five minutes of drone flight time, enabling you to fly it out further than other drones. The lithium ion battery is removable so you can switch it out for a fully charged one, and increase your flying time. The battery contains the latest circuitry, and there is even a charge remaining indicator so you know if you should be flying it over a body of water, or replacing the battery with a fully charged one. The Phantom 2 has an easy control layout, so soon you’ll be mastering the flight of your drone, and taking great video too. Without a camera attached, your flying drone will weigh around nine pounds. The remote control transmitter has a rechargeable battery pack, so you won’t need to worry about carrying around a bunch of disposable batteries in your bag. When choosing the best quadcopter for video, you’re going to be overwhelmed with choices. Carefully read through features for each quadcopter to see whether their features will work with your intended quadcopter usage. If you’re just buying the best quadcopter for video for fun, then any of these five choices are perfect for you – let decides your pocket. 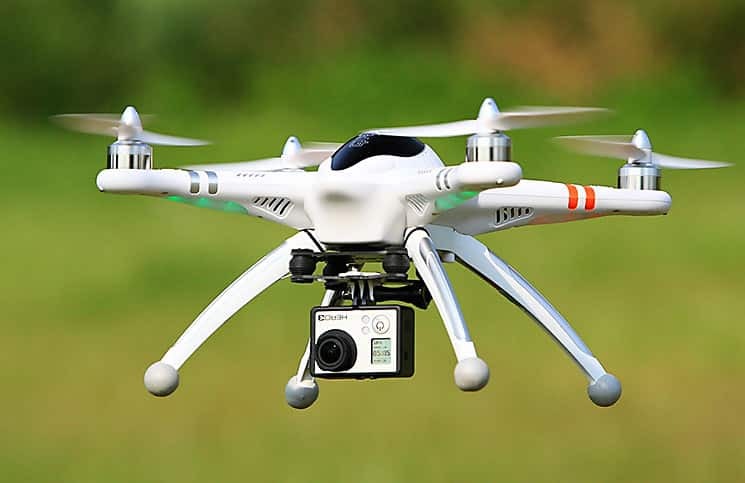 But if you want great video to film weddings, or scenery that will be used for commercial purposes, you may want to ensure your expectations meet with the quadcopter’s specs. After you have purchased your first flying drone be sure to read through the instructions a few times before getting started. If it’s your first drone, you may wish to enlist the help of an experienced friend. You can also join a flying drone club where people can offer advice and assistance. Since you’ve made a significant investment, you’ll want to learn slowly, so you don’t wreck your drone before it has a chance to make money for you. Once you’re an expert pilot, you’re going to love flying your best quadcopter for video around the neighborhood, or for your professional video needs. You may even wish to try two or more, and build up your flying drone collection. In any case, enjoy your drone and produce awesome video!